Ruiz will oversee operations as the city conducts a search to fill the position, she added. 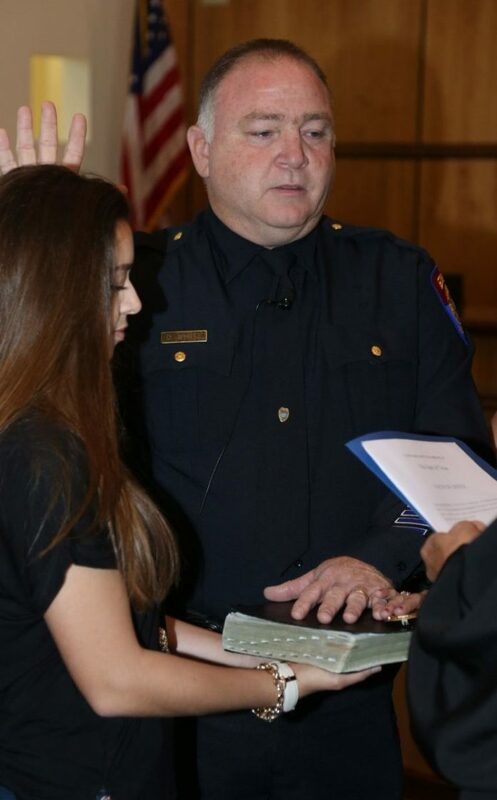 The move comes weeks after Edinburg Fire Chief Shawn Snider was issued a three-day suspension for a “protocol” issue, city officials previously told The Monitor. It appears longtime finance director Ascension Alonzo is no longer overseeing the finance department, but it’s unclear because the city once again declined to offer information regarding the issue, citing personnel matters. Instead, Zayas directed The Monitor to submit a public information request for respective documents.